If you are considering getting a Yoga Certification, you need to be sure first if this is what you want. Enrolling in a Yoga Teacher Training in Thailand is beyond just getting a certification. It requires full interest, commitment, and discipline. If you are sure you have everything it takes to become a vocational trainer in Yoga practice, we welcome you on board. Start your Yoga Teacher Training in Thailand at Samma Karuna with a 200hrs intensive training period. There are different Yoga training centers in Thailand. However, not many of them are immersed in the traditional yoga teachings. They are also not able to combine the innovative modern scientific methods in the field of meditation and Yoga today. At Samma Karuna, we offer both traditional practices and tenets of Yoga, as well as the modern day scientific processes involved in Yoga training. 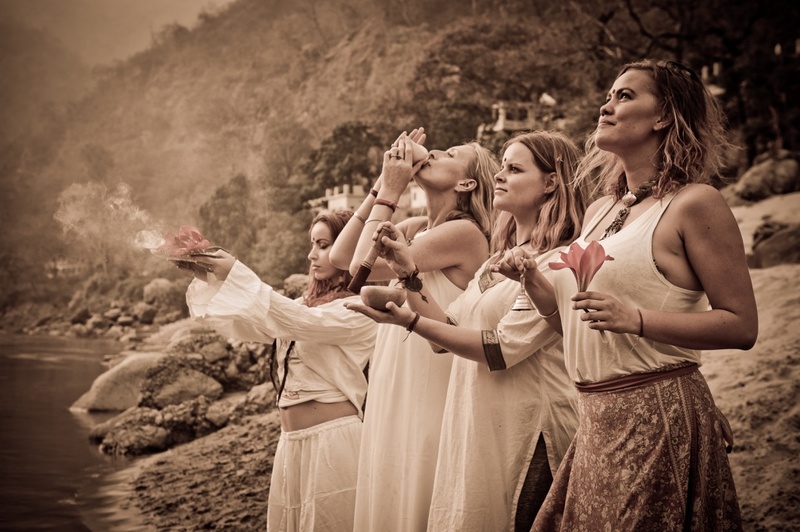 With our world-class Yoga Teacher Training in Thailand, you will be exposed to a comprehensive 200 hours training on modern Vinyasa and asana, traditional pranayama and meditation, and teachings from traditional Raja and Hatha. You will also be immersed in the modern science and research that give directions on how to have a successful Yoga practice. At the end of the Yoga Teacher Training in Thailand, you will be duly equipped to start your teaching practice in Yoga. What you will be equipped with at the end of your training? Samma Karuna is your one-stop shop for your Yoga Teacher Training in Thailand. Samma Karuna is an international School of Awakening and Healing, and Yoga Retreat Centre in Thailand. 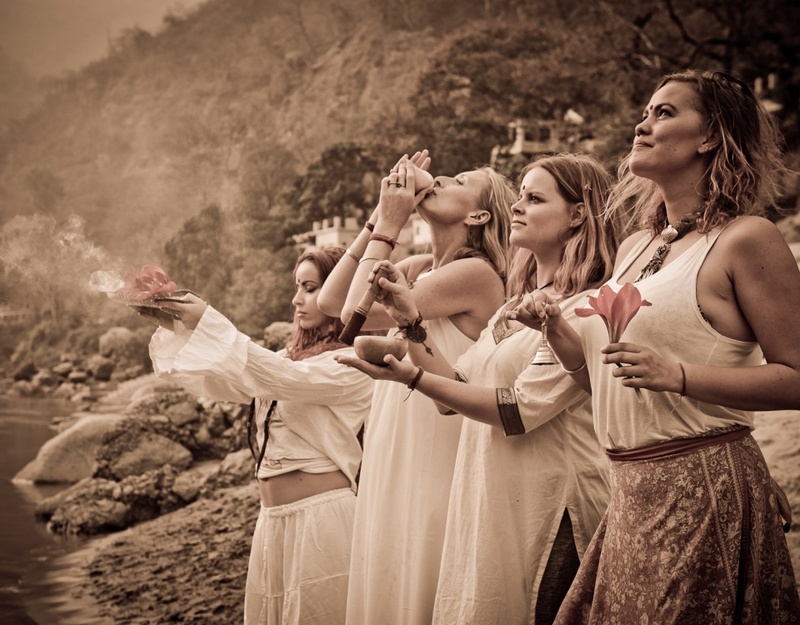 Some of the programs you can access through the center are Yoga Teacher Training, the Awakening & Healing Program, Detoxification Program, and Bio Development Teacher Training.